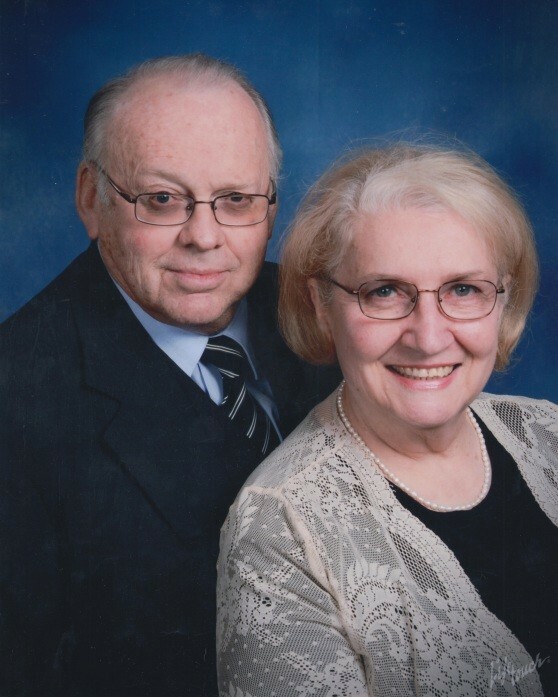 John (Jack) Phillip Felt, a retired Senior Foreign Service Officer and genealogist, died on April 5, 2019. He was 74 years old. 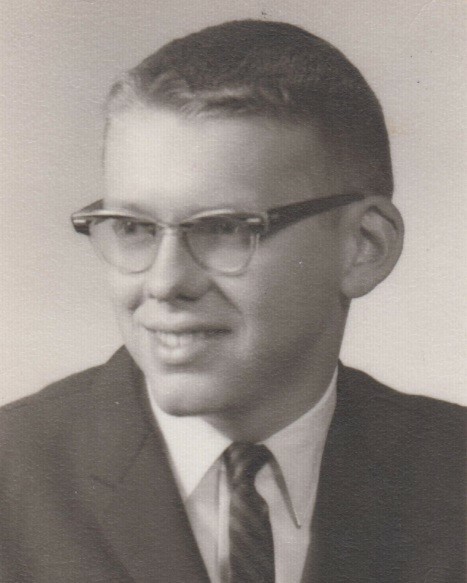 Jack Felt was born October 20, 1944 to John Harley Felt and Maxine Bonita Burrill Felt and raised on the family farm near Roseville, IL with his older sister, Susan Bycroft, and younger brother, Edward (Ted) Felt. After high school, Jack received his Bachelor’s and Master’s degrees in Economics at the University of Missouri. While there, he met and married Judy Ann Clark. They were married for 45 years until Judy’s death from ovarian cancer in 2013. 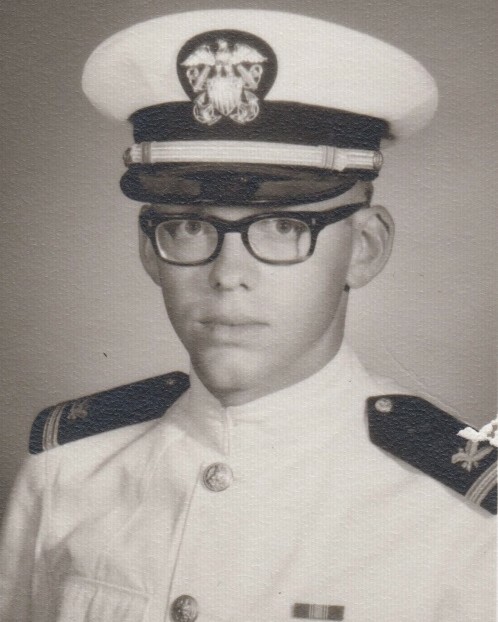 After college, Jack entered the Naval Officers Candidate School in Newport, RI and was commissioned an ensign in November 1968. Soon after, he reported for duty on the USS GUNSTON HALL (LSD-5) where he served until 1970. He spent the last two years of his service at the Naval Air Station in Lakehurst, NJ where his daughter, Emily Felt, was born in 1971. After he left the Navy, Jack worked as an economist for the Pepsi Cola Company in Purchase, NY then for a consulting company in Tehran, Iran. It was in Iran where Jack took the Foreign Service exam at the U.S. Embassy. Through the next several decades in the Foreign Service, Jack served in Mexico, Canada, Nigeria, Greece, and Kenya, where his son, Justin Felt, was born in 1979. 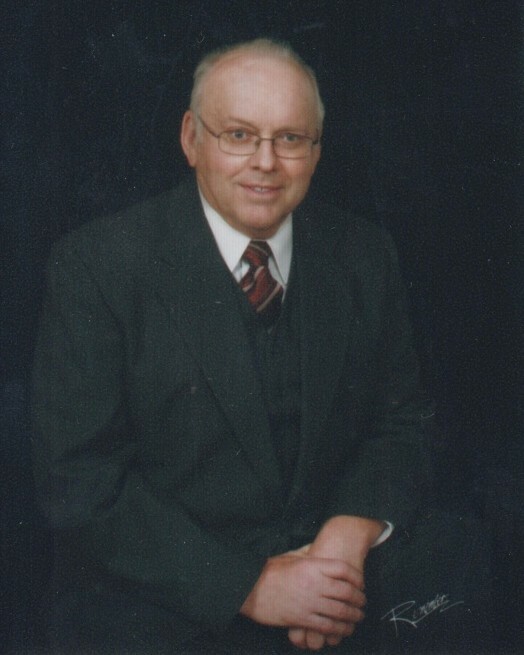 He retired in 2004 where he focused on genealogy and spending time on his childhood farm in Illinois. Jack is survived by his and Judy’s two children, Emily and Justin; daughter-in-law, Nicole; his three beloved grandchild, Olivia (4), Gavin (3), and Harrison (1); and his sister, Susan Bycroft. His brother Ted preceded him in death. A visitation will be held at Everly Wheatley Funeral Home, 1500 West Braddock Road, Alexandria, VA 22302 on Thursday, April 25, 2019 from 6 p.m. to 8 p.m., and a Memorial Service will be at Fairlington United Methodist Church, 3900 King Street, Alexandria, VA 22302 on Saturday, April 27, 2019 at 2 p.m. Please visit the Tribute Wall to share your condolences, memories, and photos with his family. There's still time to send flowers to the Visitation at the Everly-Wheatley Funeral Home from 6:00 PM to 8:00 PM on April 25, 2019.